They're here! Excited to share our recent project with Kidrobot: #FraggleRock minis & key chains! 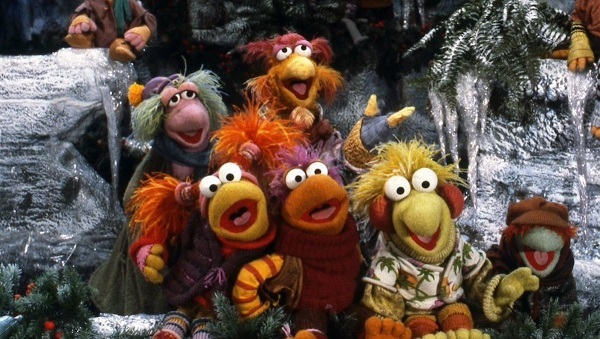 Based on your birth month, which Fraggle are you? This month's @lootwear SCAVENGE themed Loot for Her box features #FraggleRock! Use code LWDEC25 to save 25% off of your sign up.